Spring has finally begun, yay! 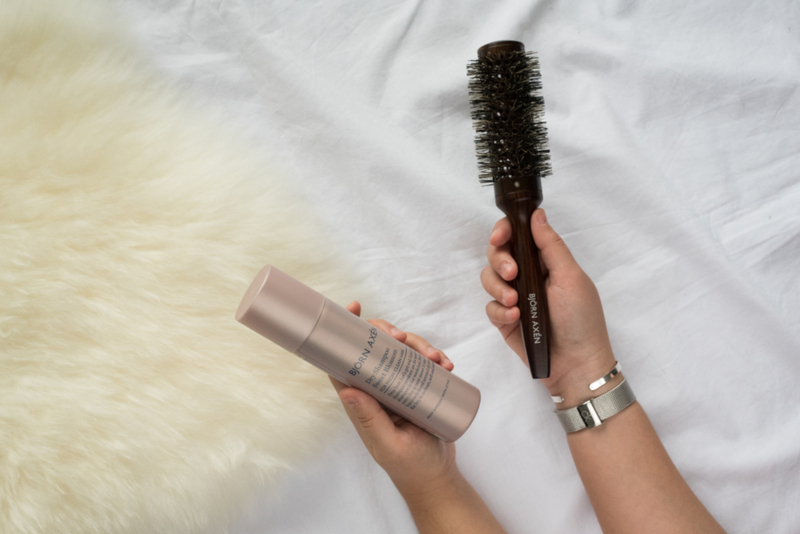 I was recently sent this dry shampoo and hair brush by Björn Axén for reviewing purposes and I fell in love with both of them. Let me tell you why. Finally a scented dry shampoo! 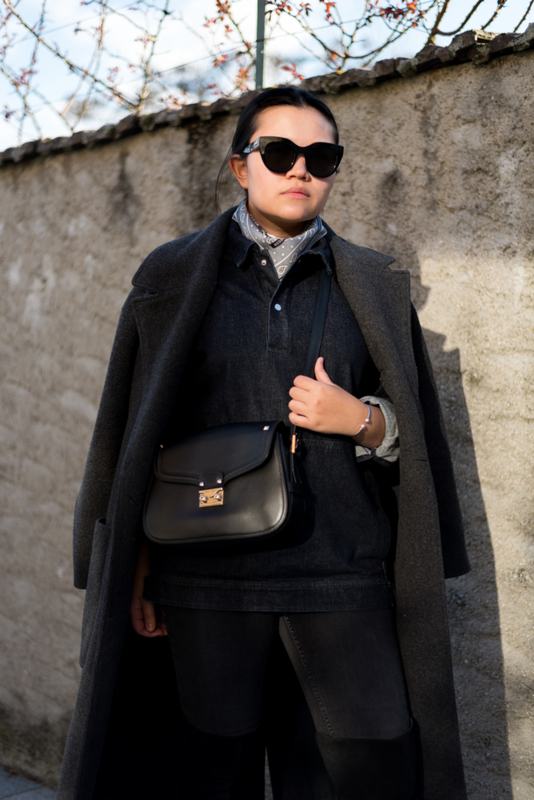 Let's begin with the dry shampoo. I can honestly tell it's one of the best if not the . . .
Hello guys! 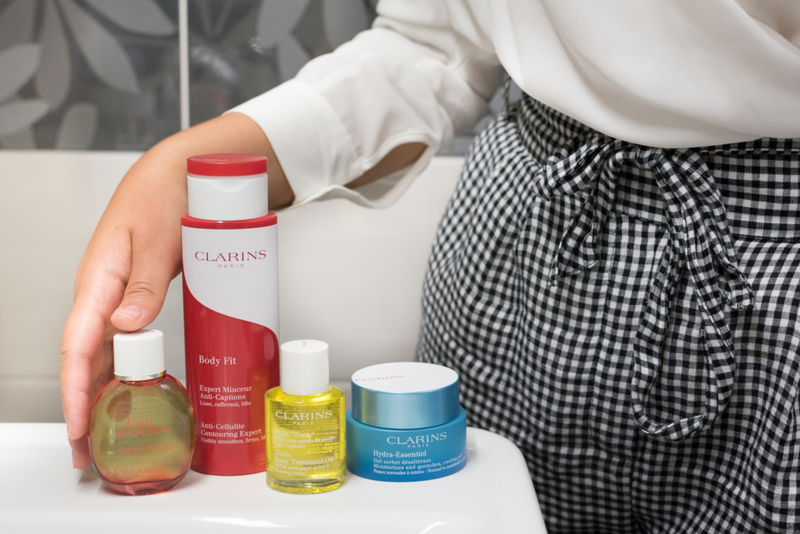 I recently had the opportunity to try out some beauty products by Clarins which are perfect for Summer. Let's take them one by one ;) *** Coucou à tous! J'ai récemment eu la chance de pouvoir essayer des produits de beauté de chez Clarins, qui sont parfaits pour l'été. Prenons-les un . . .